New construction by Fischer Homes in beautiful Shire at Arcadia. 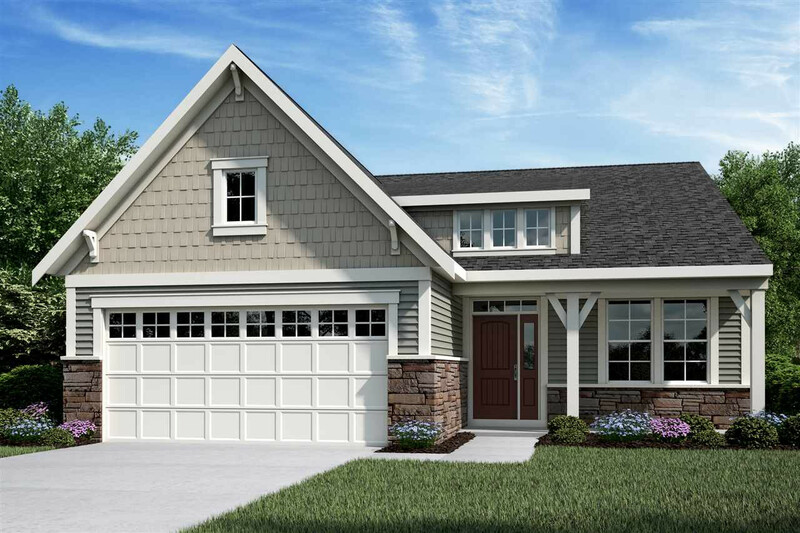 This Wilmington Coastal Cottage Patio Home plan features charming stone on exterior, 1st floor master suite, 9' ceilings, 2nd bedroom and study, open kitchen/great room, stainless steel appliances, 3 full baths, 2 car garage and professional lawn care. Fin'd LL with rec rm, 3rd bedroom with full bath and walk-out to HUGE 12x32 patio.